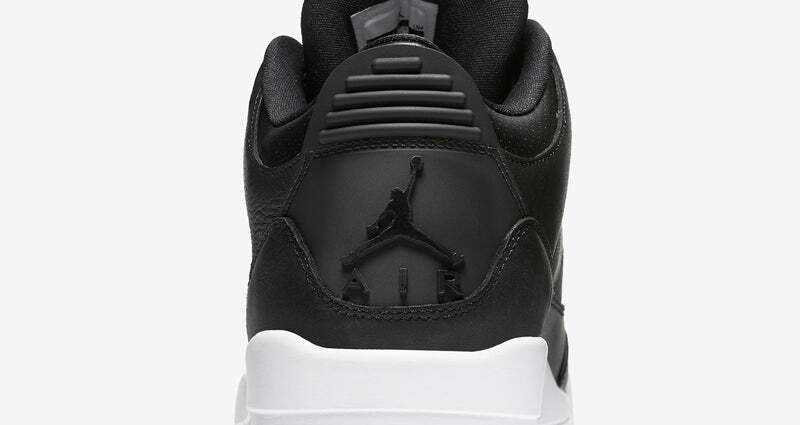 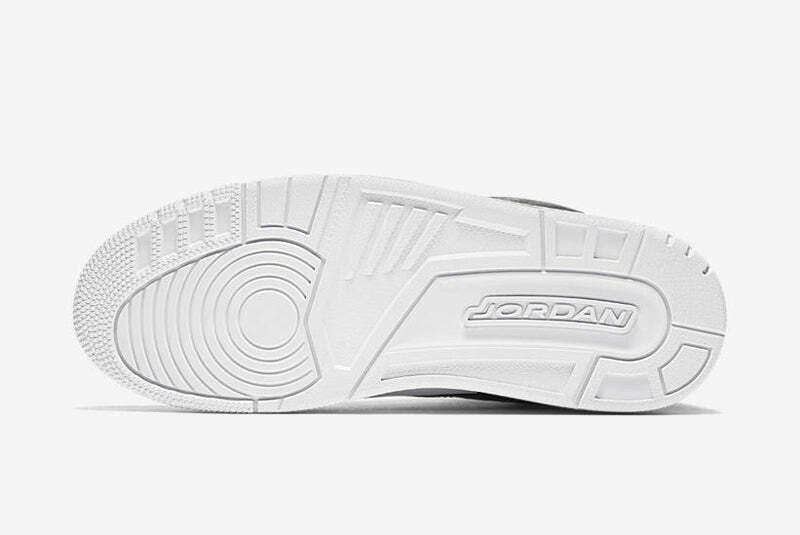 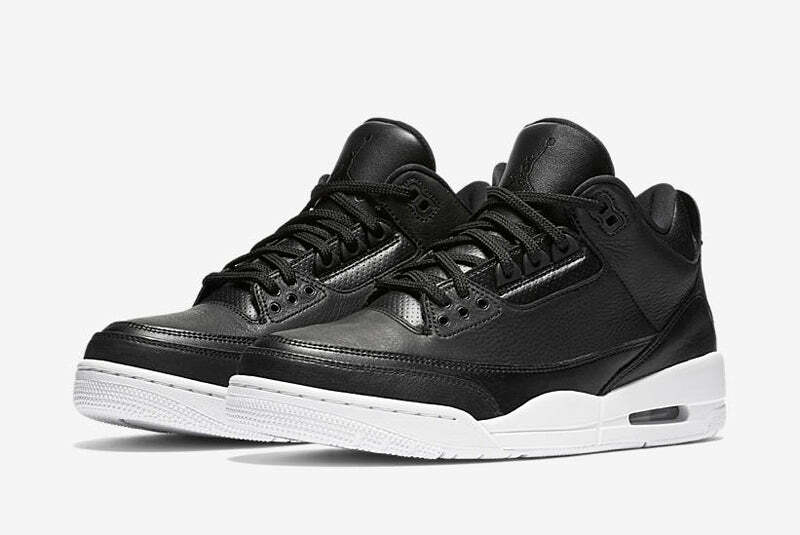 In 1988, the Air Jordan III forever changed footwear with the arrival of the iconic Jumpman and visible Air cushioning. 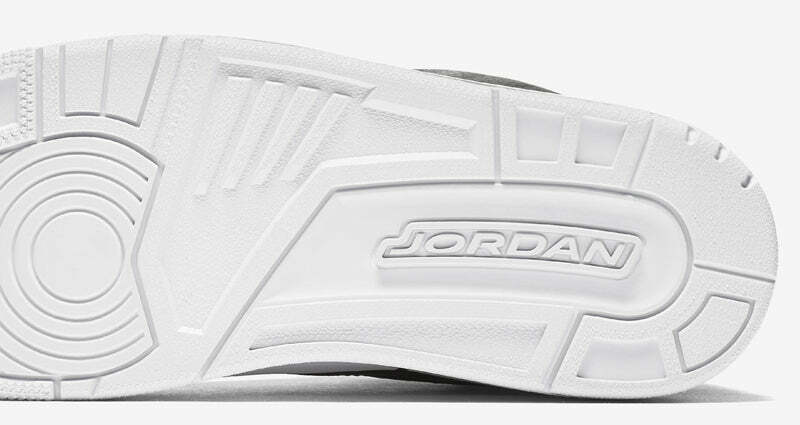 Since then, the historic design has been reiterated in several iconic looks. 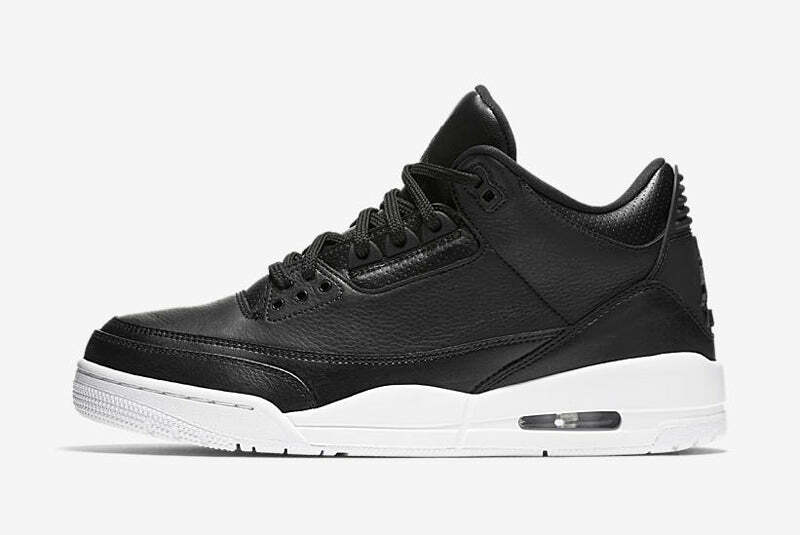 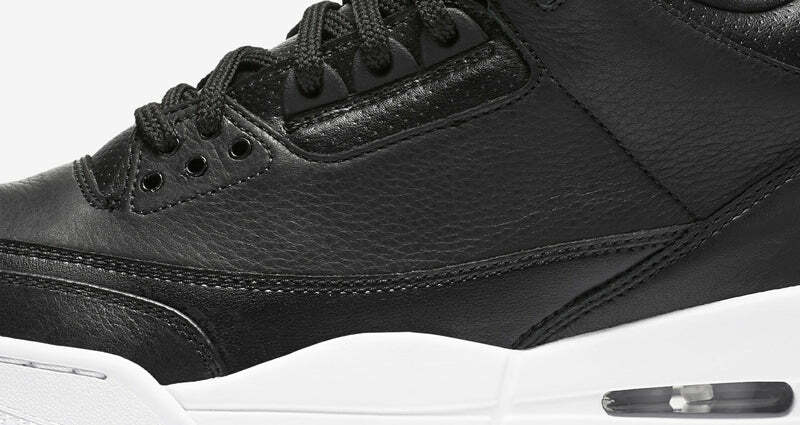 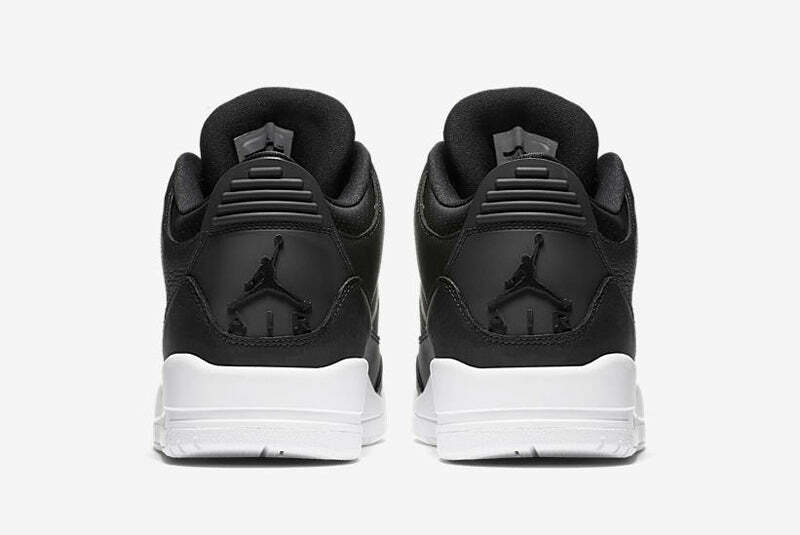 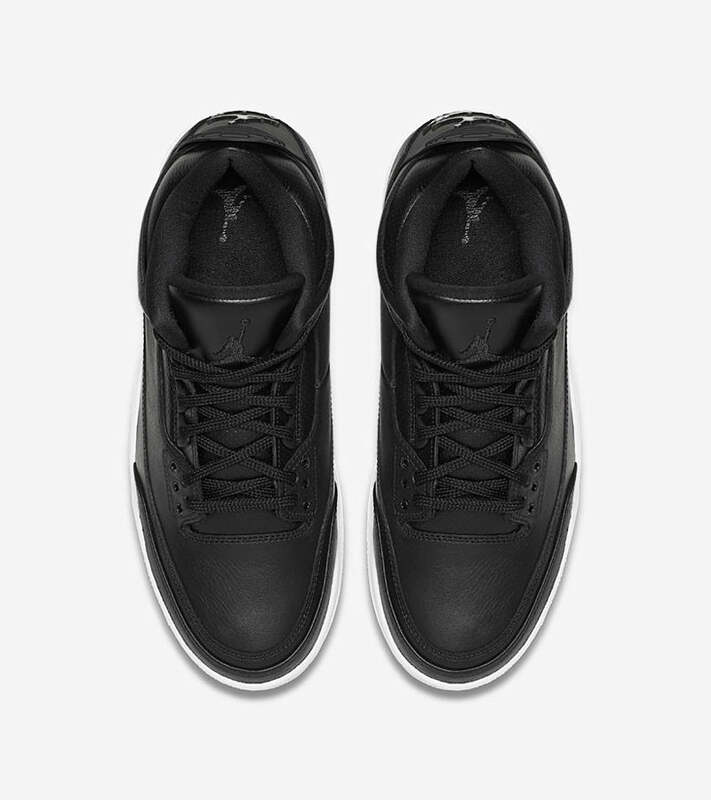 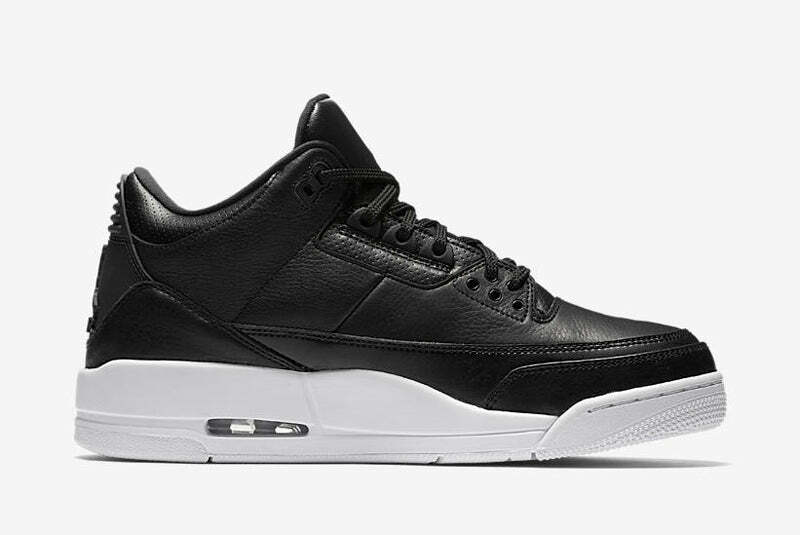 Now celebrating the luxury and innovation it brought to the hardwood, the Air Jordan III returns in premium fashion with a full black leather construction.